Whether you’ve already fallen in love with the community and call it home, or you’re simply craving small town charm with close proximity to the Rocky Mountains and Calgary’s urban center, Cochrane is a picturesque example of what it truly means to live in Alberta. Combining style with affordability, Rohit Communities is bringing a unique blend of attainably priced designer duplex homes and townhomes to the vibrant community of Heartland. Living in Heartland brings together nature and the great outdoors, meshes it with amenity rich neighborhoods, and gives you unprecedented value that simply isn’t available in Calgary. Showhomes now open at 101 Heartland Boulevard! 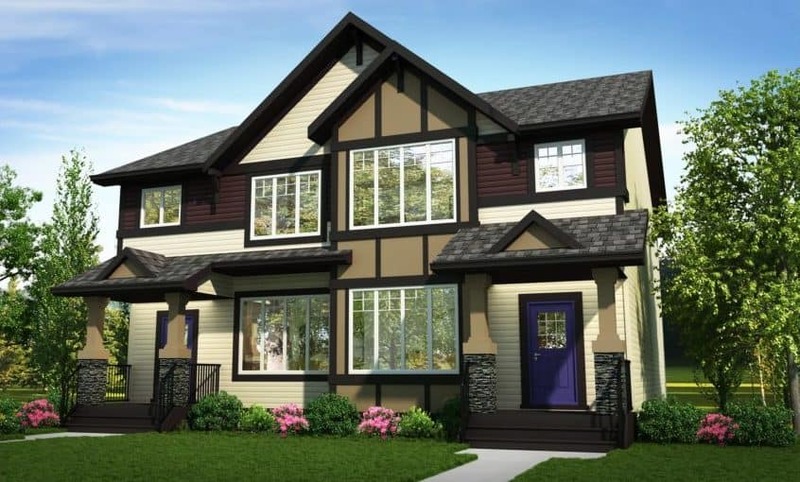 The showhome floor plans in Heartland, Cochrane are Denver, Hudson	.